We use Armorseal’s #A-100 Heavy Duty pavement sealer. This sealer allows for maximum adhesion, flexibility and durability for your pavement surfaced. 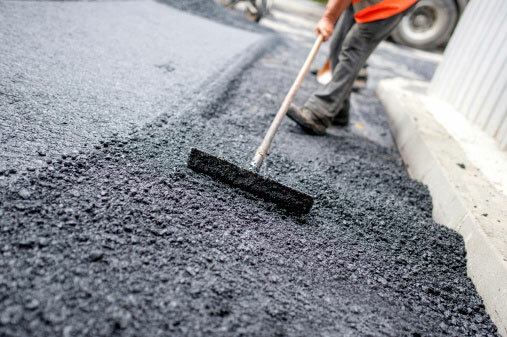 Aegis Asphalt can sealcoat and repair your driveway in Eugene, Springfield, Roseburg, Corvallis, and Coos Bay. Contact us to learn more about our services.